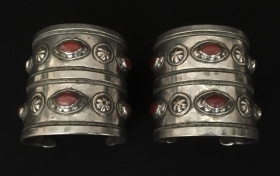 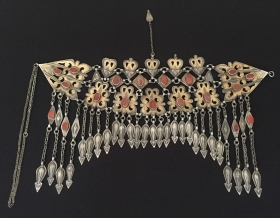 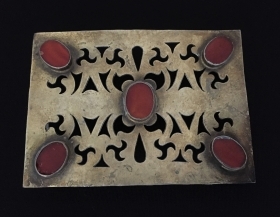 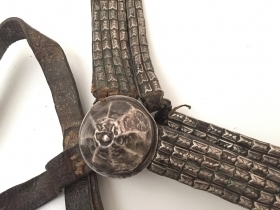 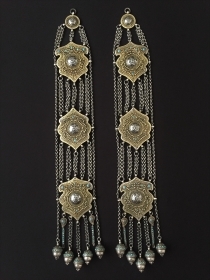 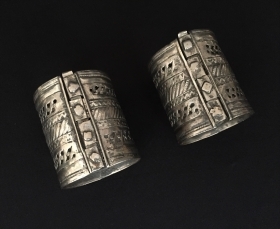 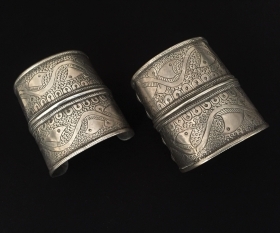 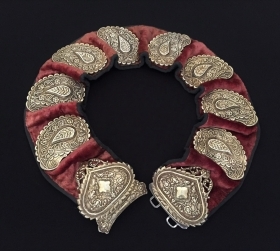 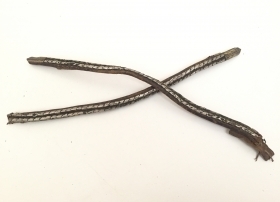 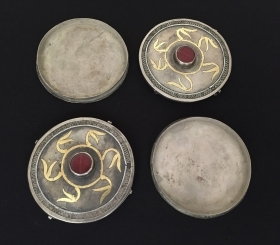 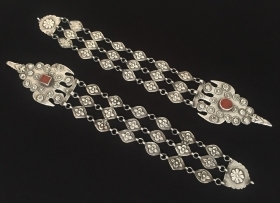 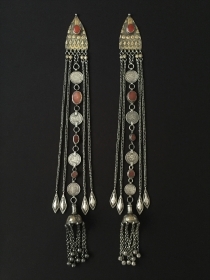 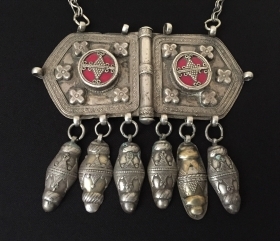 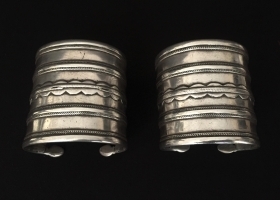 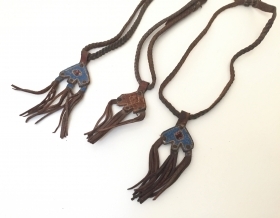 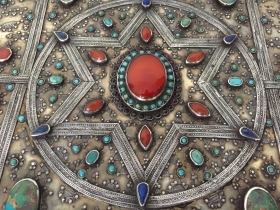 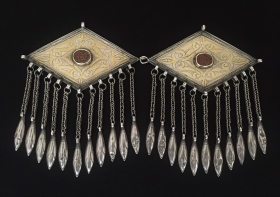 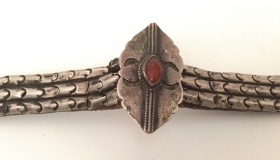 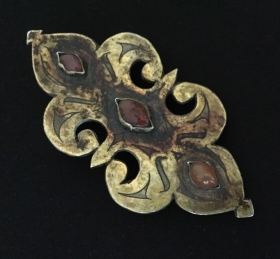 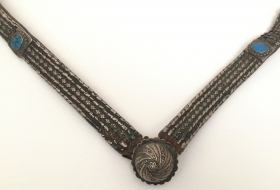 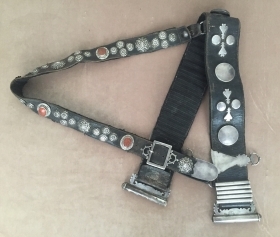 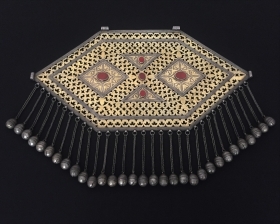 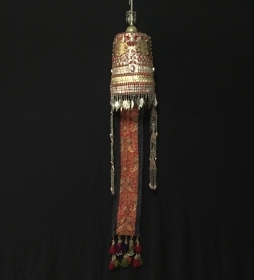 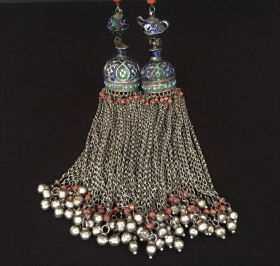 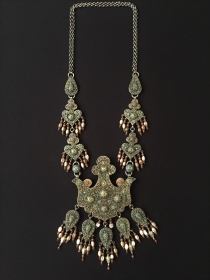 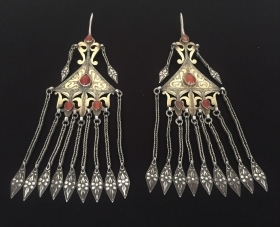 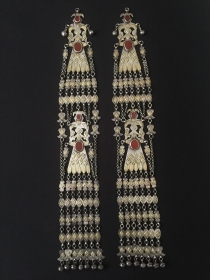 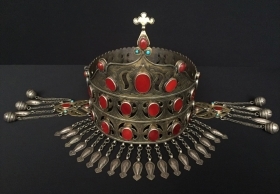 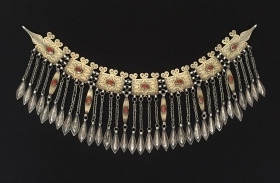 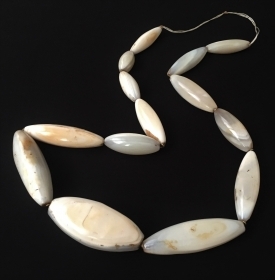 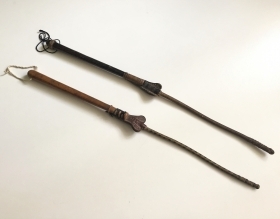 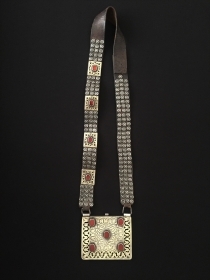 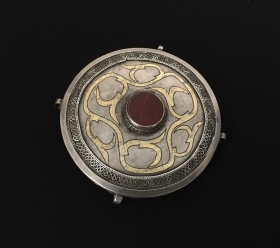 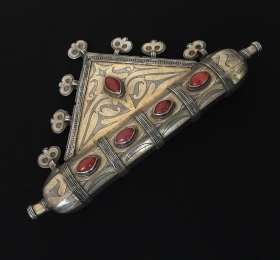 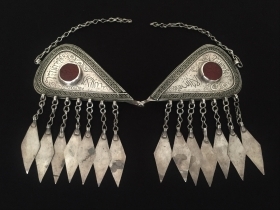 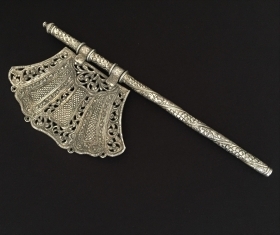 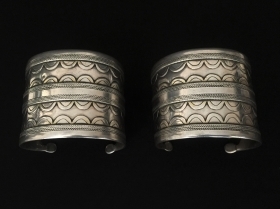 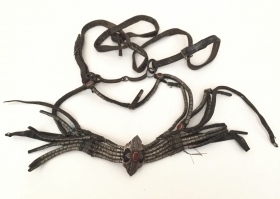 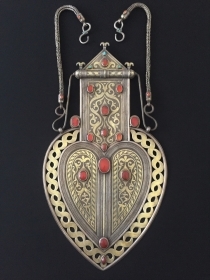 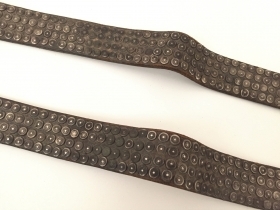 We have a long history on Central Asian jewelry and other objects of art. 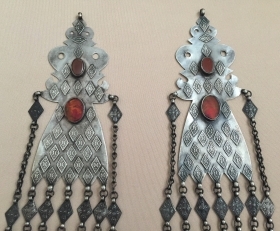 We are Ersary Turkmen from North Afghanistan. 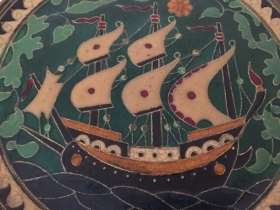 We moved to Turkey almost 20 years ago. 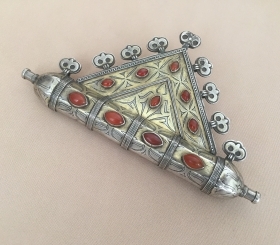 Now, trading in famous Covered Bazaar of Old town Istanbul. 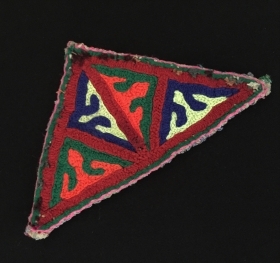 active since November, 29, 2011. 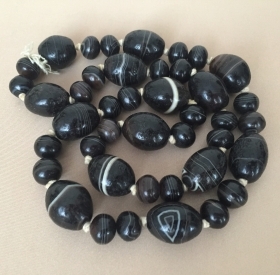 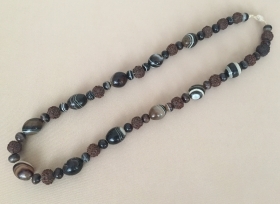 Natural color black Suleymany stone necklace Circa - 1900 or earlier Thank you for visiting my rugrabbit store ! 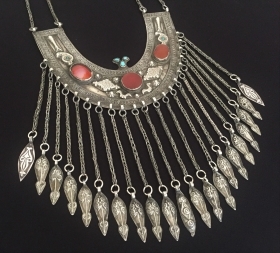 Antique Suleymany original stone necklace 19th century Thank you for visiting my rugrabbit store !